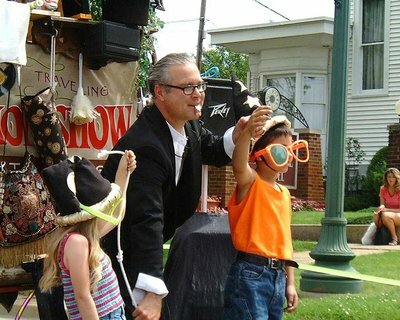 ​Prepare for a fast-paced routine packed with surprises and fun for all ages. 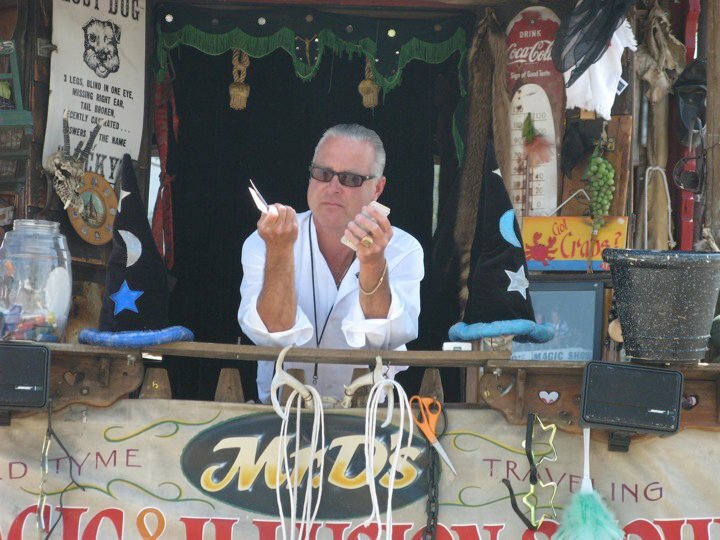 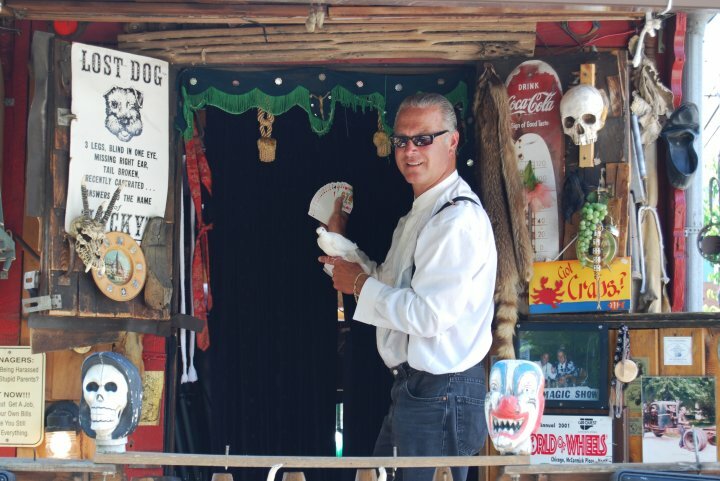 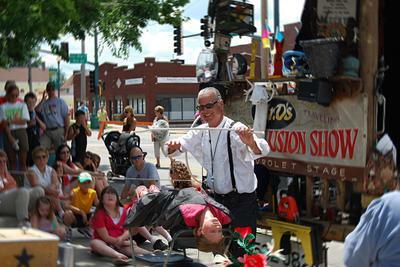 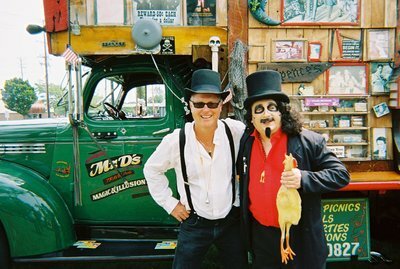 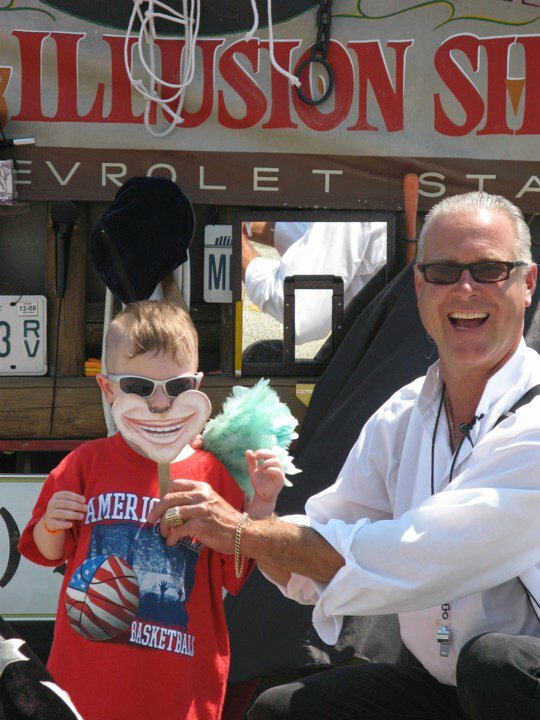 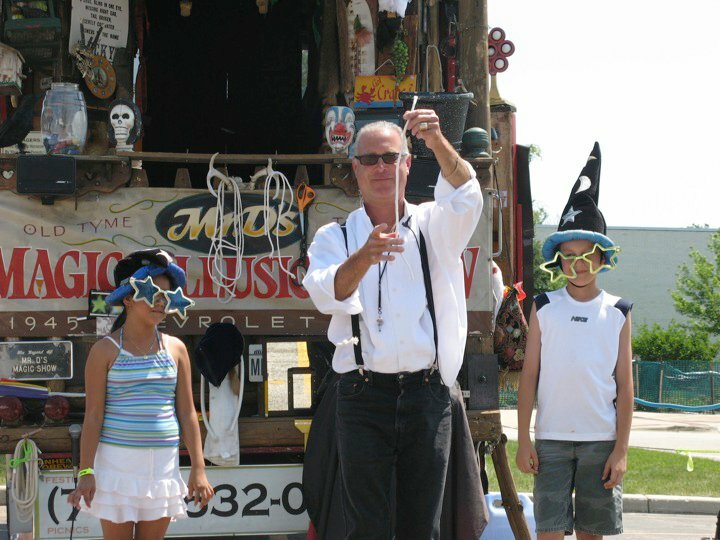 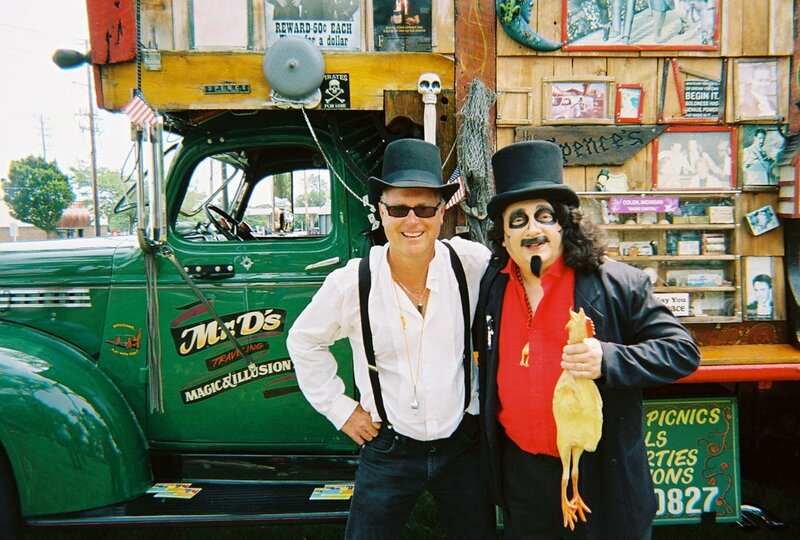 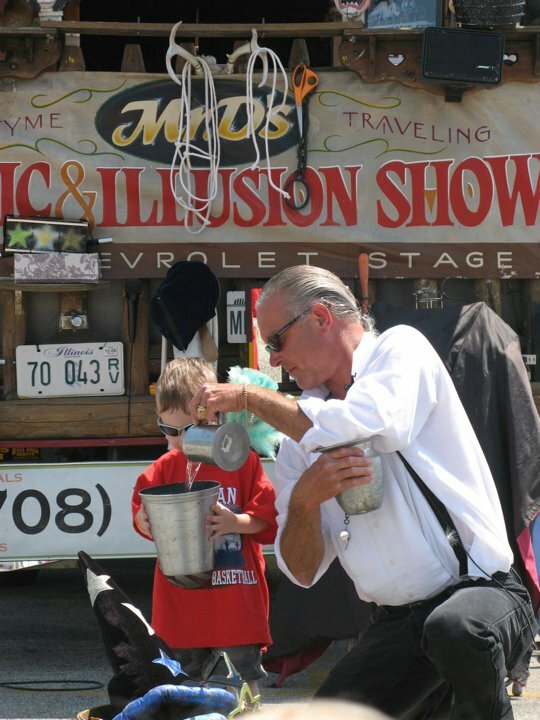 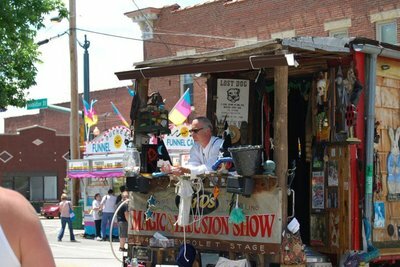 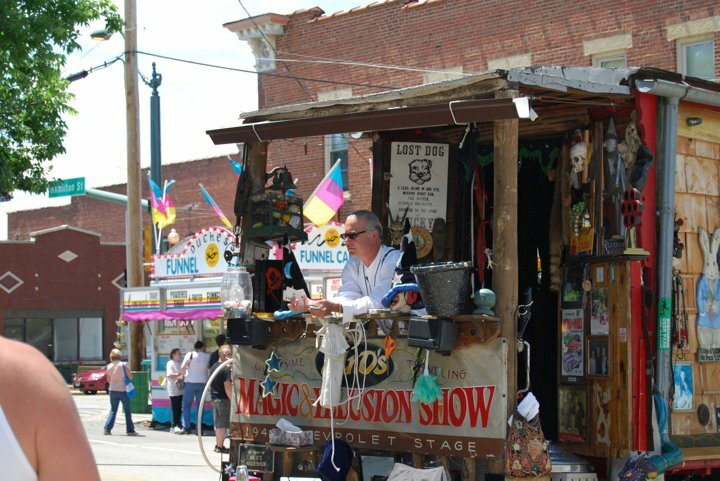 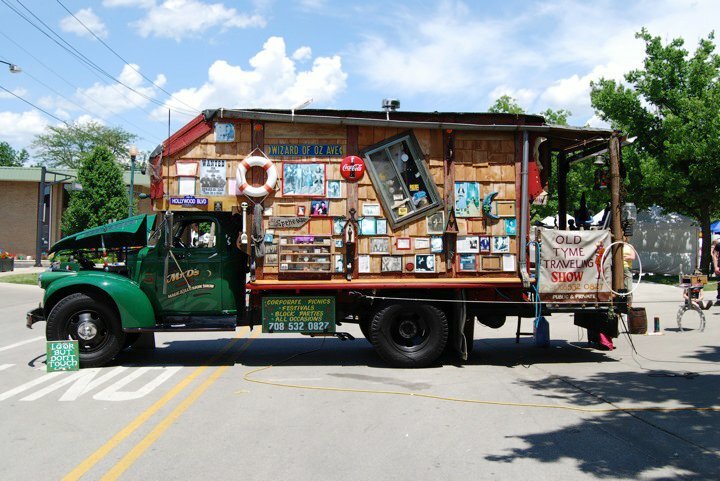 Mr. D has been practicing the art of magic for over fifty years, he is in his 35th year of performing the traveling Old Tyme show. 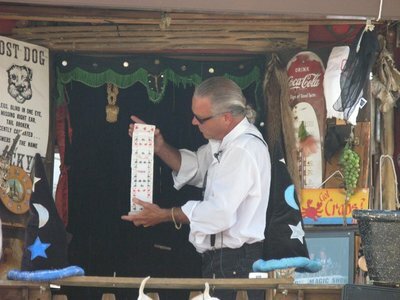 His magical spark is unmistakable. Although his performance will leave you mystified, his passion for magic and bringing joy to the audience will be very clear! Mr. D performs indoors and outdoors! 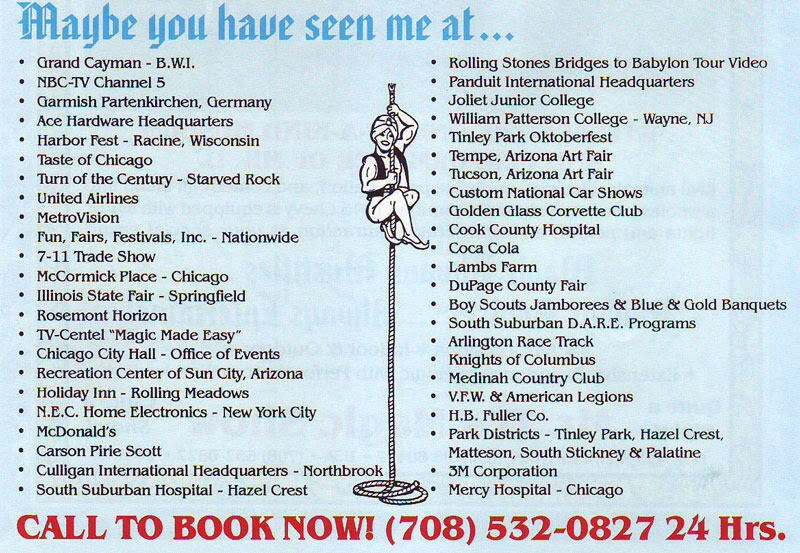 Call now for rates & booking information! 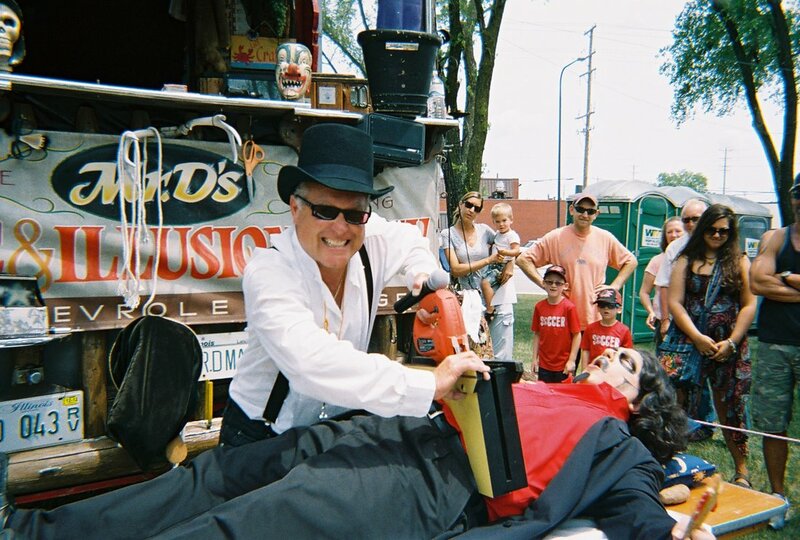 Mr. D performs throughout Chicagoland and surrounding areas. 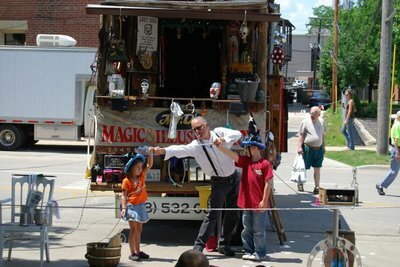 Call 708-532-0827 now for more information!